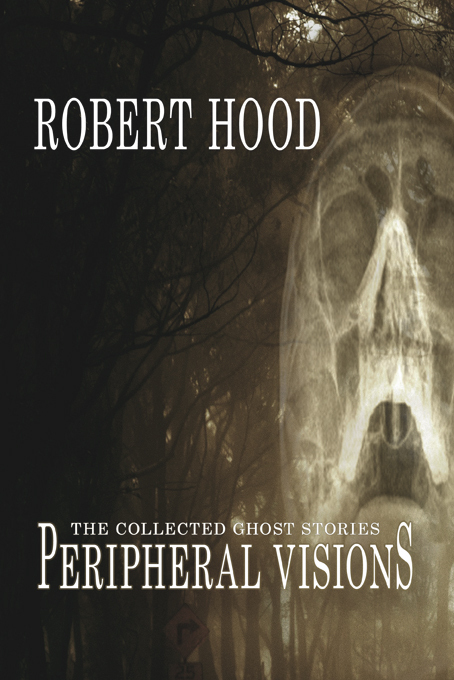 Peripheral Visions: The Collected Ghost Stories is a lavish volume of 44 stories written by Australian horror/weird tale writer Robert Hood, spanning the years 1986 to 2014. 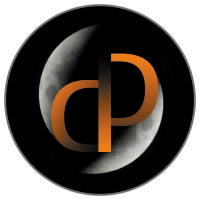 Publishers IFWG Australia intend it to be a reference collection, including all my published ghost (and ghost-related) stories plus three originals written especially for the book – one of them a major novella of approx. 22,000 words, titled “The Whimper”. All editions have covers designed and executed by Award-winning artist Nick Stathopoulos. As a bonus, the hardcover edition includes six thematic, full-page images by Nick, one for each of the book’s six sections, with a specially-designed signature page/frontispiece included in the limited edition. Pre-ordering the deluxe edition also gets you, as yet another free bonus, a 30,000 word e-chapbook of zombie stories, Haunted Flesh. All stories are previously published, but several are rather hard to find. Peripheral Visions is an exciting project, and I am very grateful for having been given the opportunity to put such a wonderful collection together. It truly is a career highlight. Check out the details and pre-order the special edition here. Information on the zombie chapbook, Haunted Flesh, is here. Ghosts and Subjectivity: Is There Anybody Out There?